Our residential customers include a who’s who of Atlanta’s celebrities, athletes and business executives as well as thousands of other satisfied home and property owners. 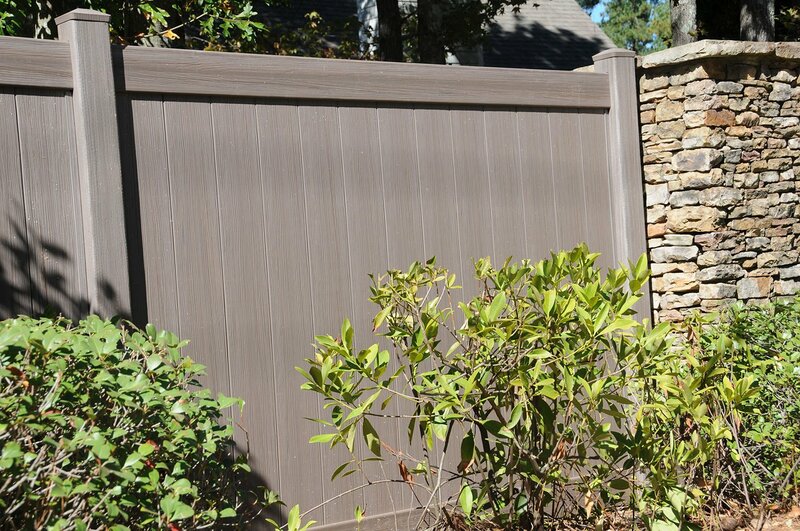 Often projects for our residential customers stretch us both physically and from a design point of view. 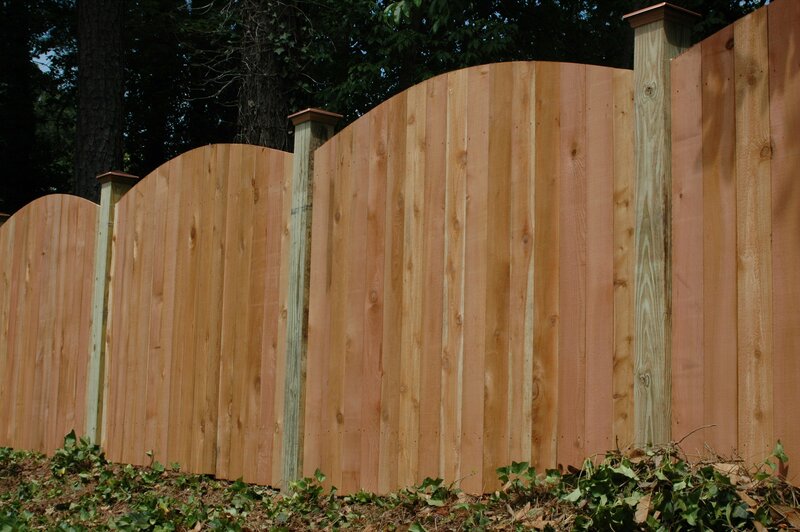 Hills, woods and creeks are all topography challenges that we tackle with hard work, skill and imagination. 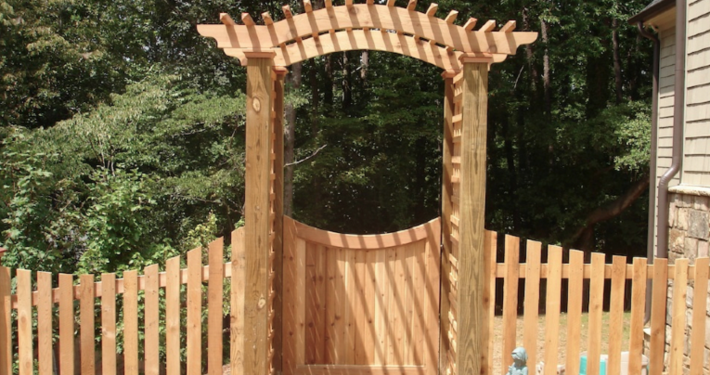 While it’s true that we are often the first choice of several high profile clients, we make sure to treat all our customers with the same respect and care. 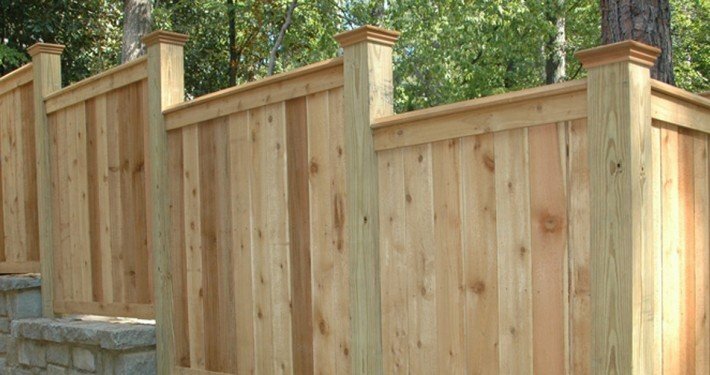 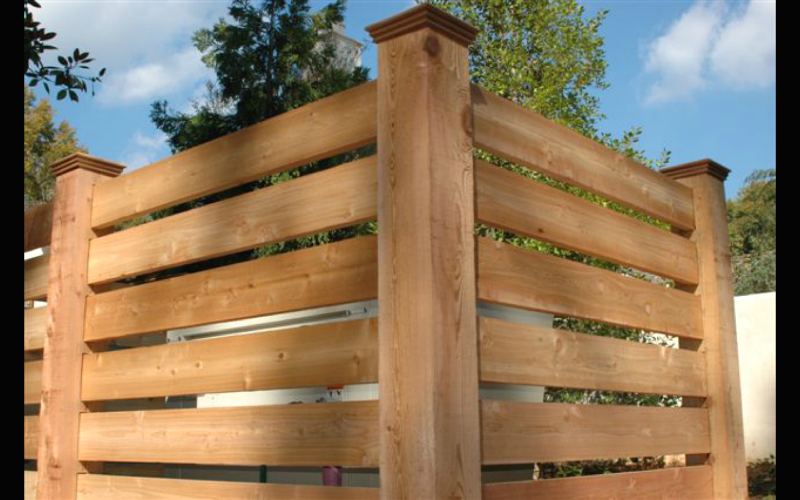 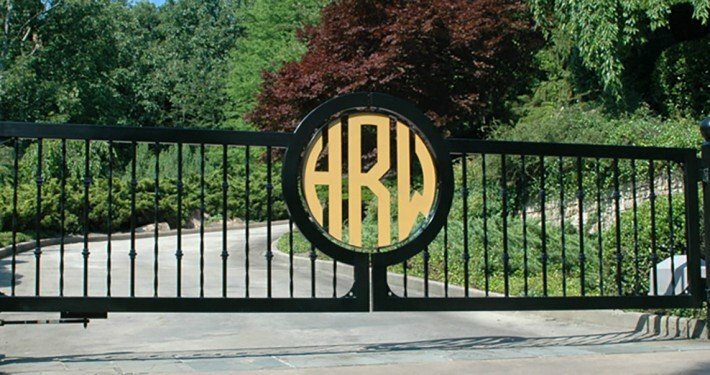 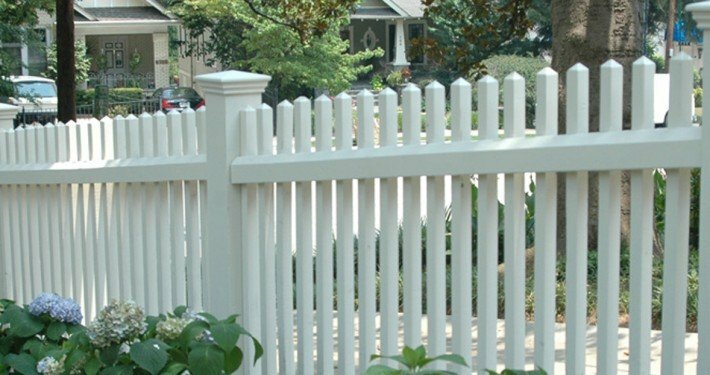 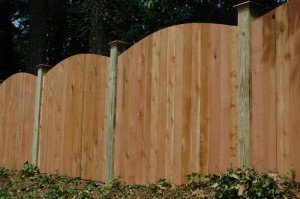 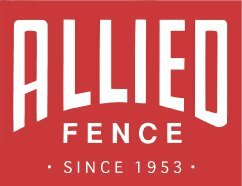 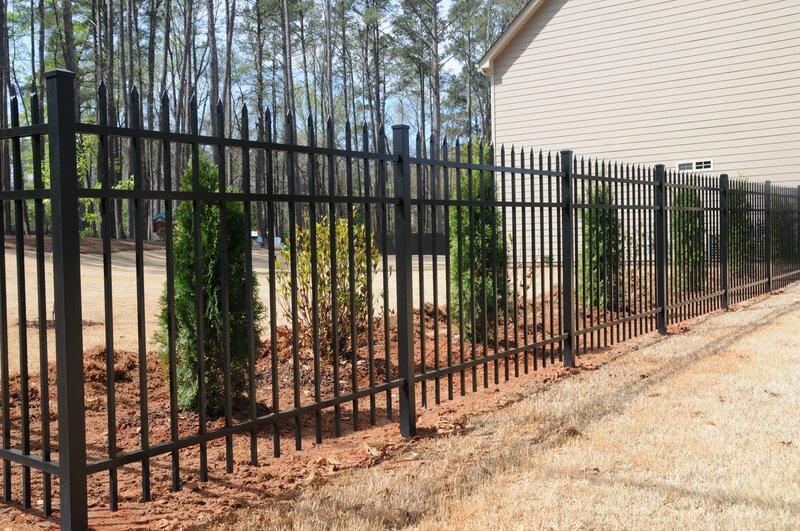 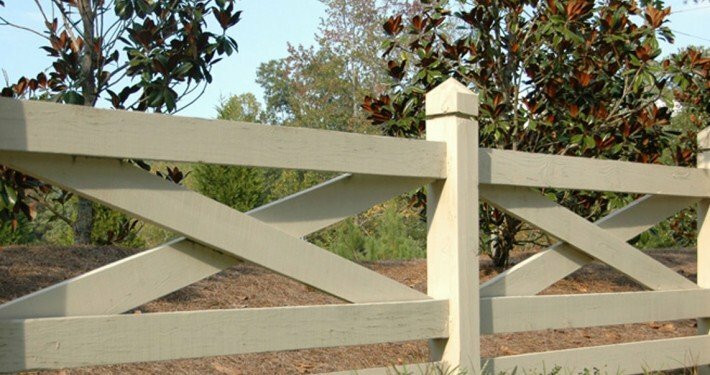 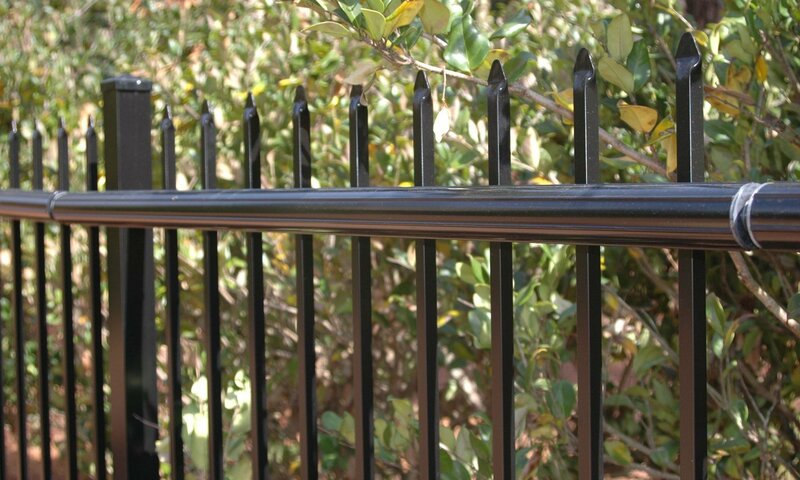 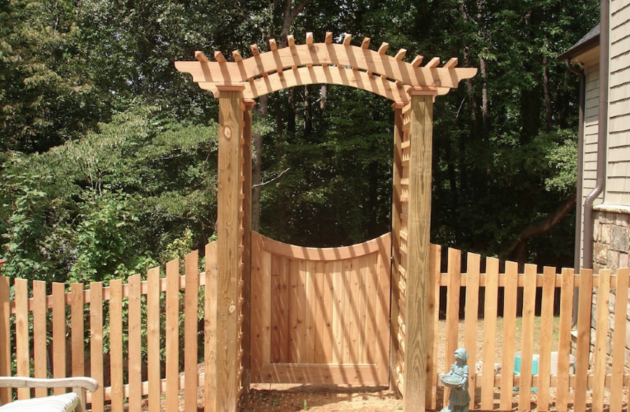 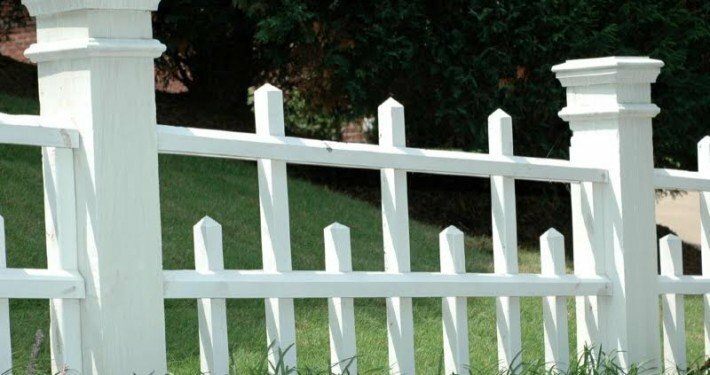 We take great pride in doing exceptional work every day to continue to build our reputation as the premier fence company in Atlanta.